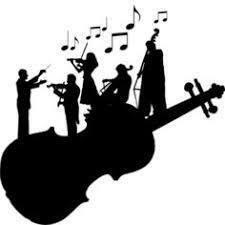 Friday, April 5, was the Region 4/21 UIL Orchestra Concert/Sight reading evaluation. Kilgore ISD entered four orchestras, two from KMS and two from KHS. All four orchestras earned Superior ratings and brought home a Sweepstakes trophy and the Varsity groups from each school earned perfect scores! We are proud of all the students, not only how well they played but how well they represented KISD with their behavior.